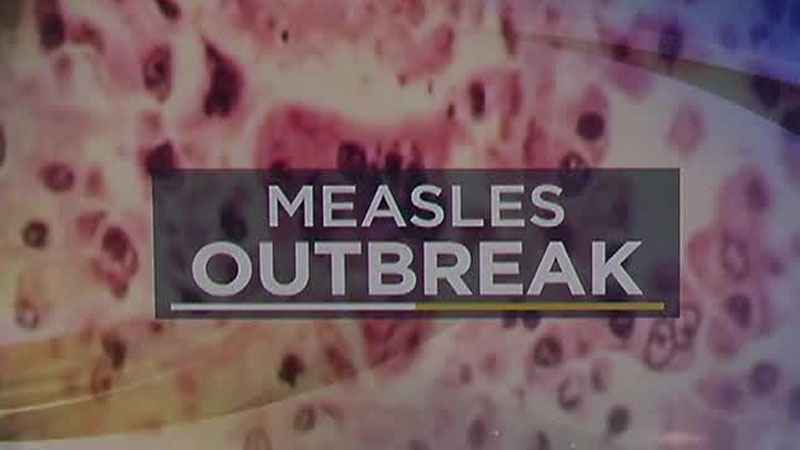 Measles outbreak has been reported within the Somali community in Minnesota. The outbreak has spread beyond Hennepin County, where 30 cases have been reported, to Stearns County and Ramsey County. Up to 32 cases have been confirmed. Somali Minnesotans have the highest number of cases, 28. All the cases have been reported in children between 0 and 5 years old. Measles does not occur naturally in America. Health officials believe that the disease must have been imported from other countries by travellers. Minnesota Department of Health (MDH) said that only 1 case of the 32 reported cases had MMR. Many people from the Somali community do not embrace MMR vaccine. The Somalis have been skeptic about the vaccine after an incident in 2008 when autism was reported among students who had been vaccinated from the community in schools in Minnesota. The low rates of vaccination in the community have provided a fertile ground for the development of the outbreak. Dr. Ed Ehlinger, MDH Commissioner attributed the outbreak to “misinformation” about the disease in the Somali community in Minnesota. He said the health practices of the community are not to blame. He said the outbreak is not specific to any community but only about unvaccinated children. He said health officials are working with leaders from the community to inform the community about the benefits of MMR vaccine. Investigations are underway to identify the source of the outbreak. Fingers are pointing at a foreign source. The big question that arises is whether the traveller came from Somalia. If so, are the federal judges who rejected Trump’s orders to temporary ban Somalis from travelling to America to blame for the outbreak? The states of Minnesota and Washington sued the President Trump’s administration for temporarily banning refugees from seven Muslim countries from entering America. They argued that the order breaches the equal protection clause in the Fifth Amendment and the Immigration and Nationality Act of 1965. The recent outbreak is the biggest in the last 20 years in Minnesota. Only 56 cases were reported in Minnesota between 1997 and 2016. Of the 56 cases, 26 were reported in 2011. The average cases per year in this period were below three. Minneapolis-St. Paul hosts around 70,000 Somalis making it the biggest home to the community in America. The Somali community has been resistant to immunization of their children against measles. The community has also been found to have trouble with other health practices. Despite being one percentage of Minnesota’s population, Somalis are responsible for 22% of TB cases in the region. Female genital mutilation (FGM) is still being practiced by the Somalis in this state. A lot needs to be done to address “misinformation” in the Somali community.